A few weeks ago, I had the fun, sweaty chance to try out 9Round Fitness in Rockville, Maryland. It's actually a franchise, so it's likely you may have heard about it in your 'hood. 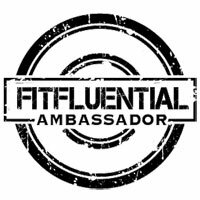 One of the cool things about living in the DC Area is that, if you really wanted to, you could try out a different workout/studio/boutique every week. 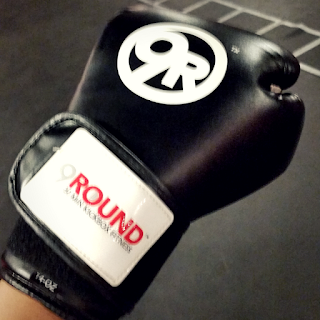 I decided to try out 9Round after attending their grand opening for work. It seemed like a pretty cool format, it was a bare-bones facility, and it was clean, so why not give it a shot? I signed up for my free first class online, which was super easy. Once I got to the studio, they checked me in, explained the format, then we got crackin'! 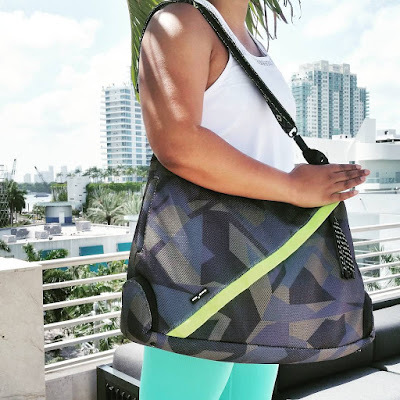 The format is pretty straight forward: you rotate stations for a total of nine rounds, with an active rest period in between each exercise, totaling 30 minutes of high-intensity interval training. You will sweat, you will want to stop, and you will get a great workout! 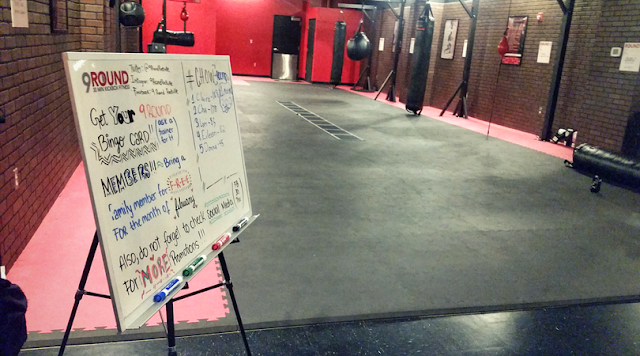 We started out pretty simple, with burpees, kettlebell swings, and other non-boxing exercises. We eventually built up to some boxing exercises, and ran through boxing-related exercises for the remainder of the 30 minutes. 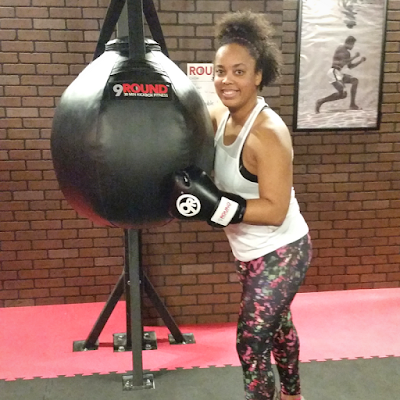 I realized when I went to put the gloves on that I'd never actually taken any boxing classes before, but I immediately felt like I was the next Laila Ali in training. Sure, I was pretty terrible at it, but I felt LIKE. A. BOSS. Isn't that what matters most? 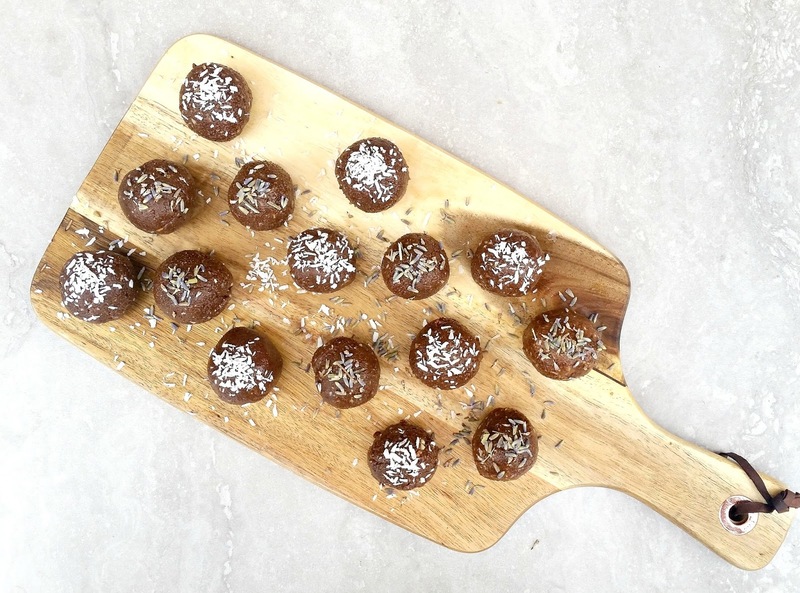 After I got all sweaty and felt like I was going to pass out, I said, "I want more!" and my ridiculous self bought a three-class pass for $30, which I thought was a pretty reasonable cost, considering how intense of a workout I'd gone through! Okay, it wasn't ridiculous to buy the pass (I really enjoyed the workout), but I probably should've waited until I at least caught my breath, right? If you have a 9Round studio near you, I definitely recommend giving it a shot! I mean, you get to punch and kick stuff for the better part of a half hour. What's not to like? 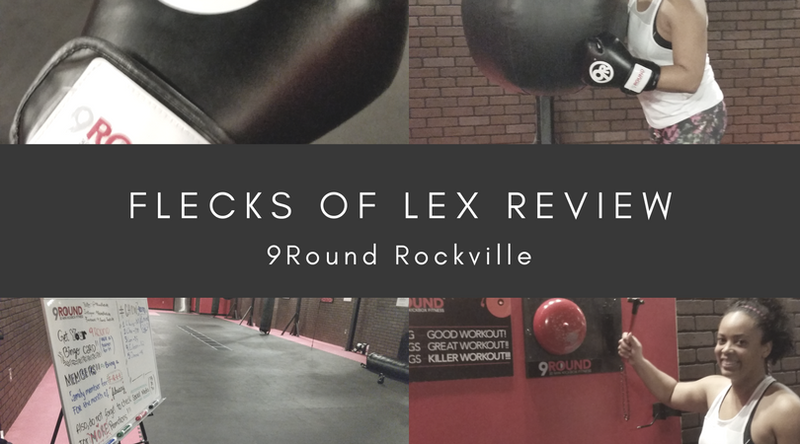 Have you ever tried 9Round? Have you ever taken any sort of boxing classes? Have you ever worn boxing gloves? Have you ever gotten to punch and kick stuff with reckless abandon FOR FREE?